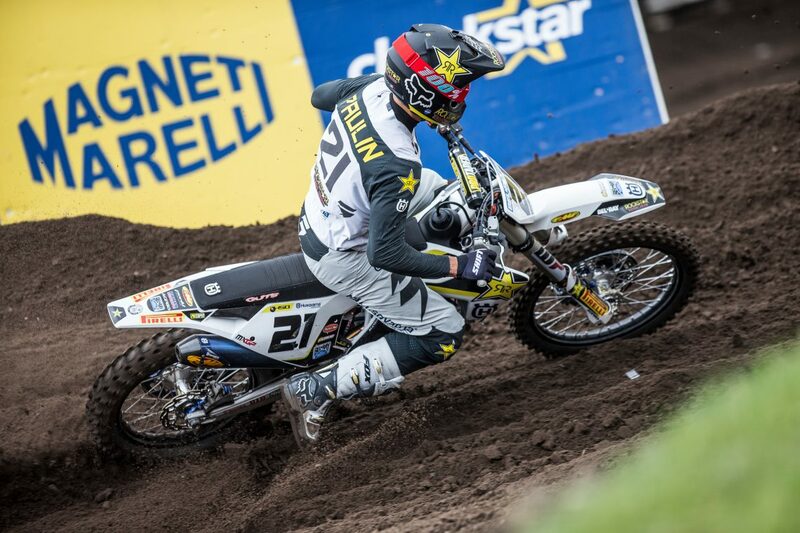 Rockstar Energy Husqvarna Factory Racing’s Gautier Paulin has secured his first GP victory of the 2017 FIM Motocross World Championship, claiming an emphatic opening moto win and securing a runner-up result in moto two at the MXGP of Europe in The Netherlands. 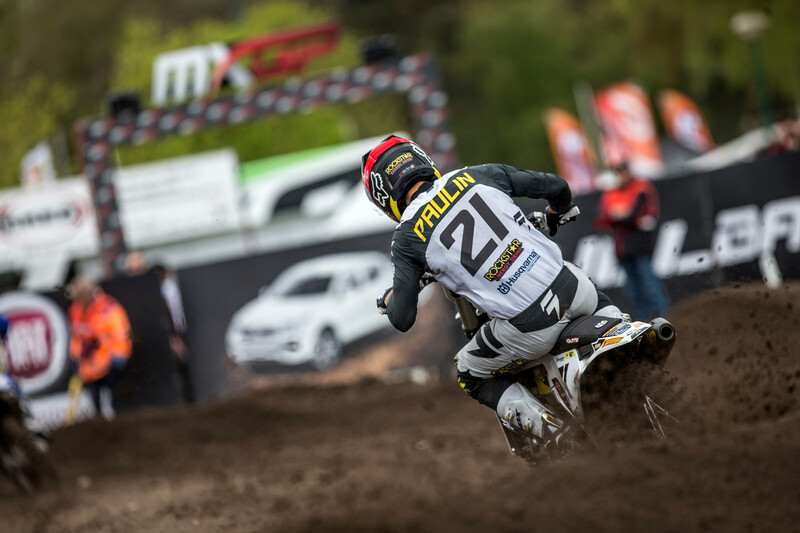 With round six of the world championship taking place at the iconic sandy track of Valkenswaard, Paulin started the GP claiming a strong third place result in the qualifying race. Getting a perfect start on his FC 450 in the opening MXGP moto, the Frenchman retained the lead from start to finish to celebrate his first moto victory aboard Husqvarna machinery. Well-placed inside the top five at the start of moto two, Gautier showed his determination to battle for the overall victory. Making some crucial passes he managed to cross the finish line as a runner-up behind Antonio Cairoli. Completing a well-calculated GP the Frenchman gained two spots in the MXGP championship standings, where he’s now placed third behind Tim Gajser and Cairoli. Not getting the best of starts, Rockstar Energy Husqvarna Factory Racing’s Max Nagl pushed hard to claim 10th overall at the GP of Europe. Getting a 10th place result in the opening moto, the German wrapped up the event with 11th in moto two. 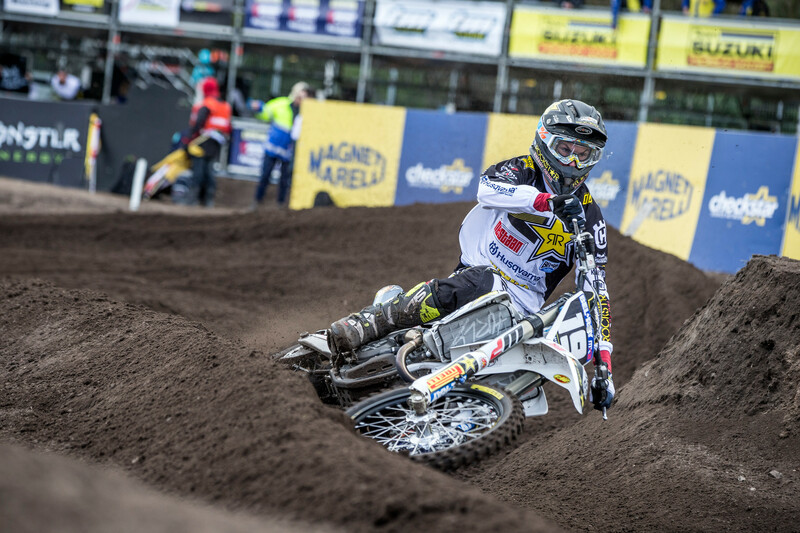 In the MX2 category, it was an event of mixed emotions for Rockstar Energy Husqvarna Factory Racing’s Thomas Kjer-Olsen. Showing he has the speed to battle for the top three, the young Dane earned fourth overall in the 250cc class. Battling back from a crash while running sixth in moto one, Thomas reached the finish in ninth position. Getting a mediocre start in moto two, he made a series of impressive passes to claim fourth. 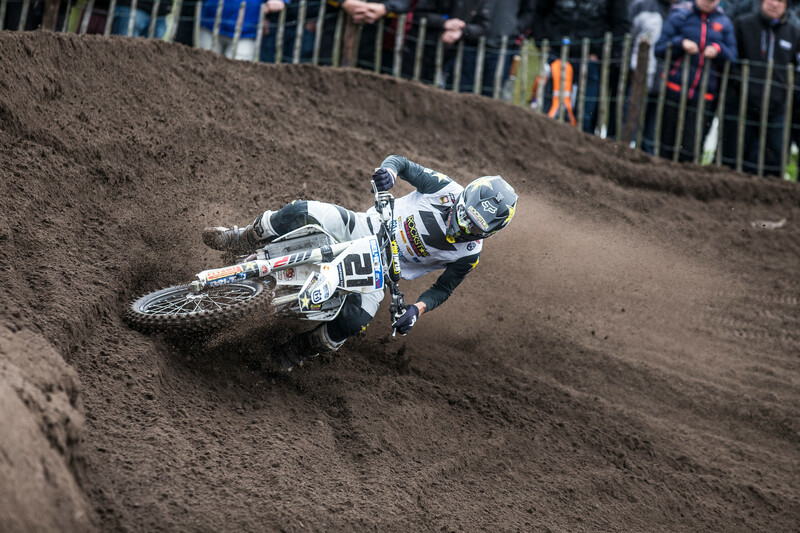 For Thomas Covington the highlight of his GP in Valkenswaard was a strong third place result in the opening MX2 moto. 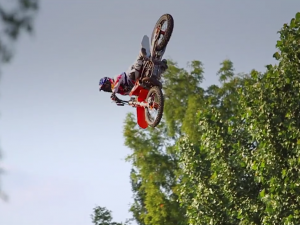 Bending his bars during a crash in moto two, the young American was unable to finish his last race of the day. A poor start in moto one and a crash in moto two didn’t allow Conrad Mewse the opportunity to capitalise on the improved speed the Brit demonstrated during the previous GP in Italy. Collecting 20/22 results, Conrad had to settle for 25th overall at the GP of Europe. 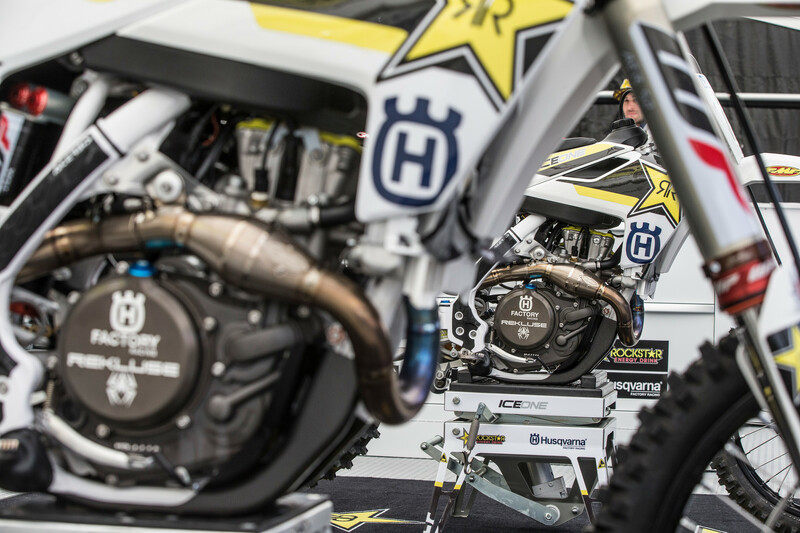 The Rockstar Energy Husqvarna Factory Racing team will return to action at round seven of the 2017 FIM Motocross World Championship in Latvia on May 6/7.